Hey guys! Yesterday was a barrage of product hauls and today would be no different (Sorry!). I did not realize that I have been on a shopping binge until I rummaged through everything this weekend. Did I just buy all these things? (Yes, I did). 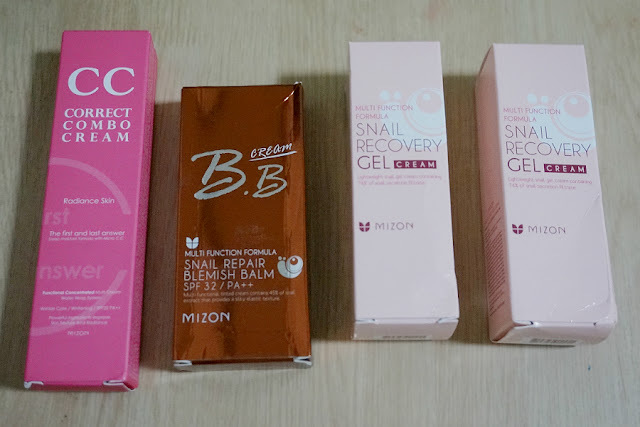 Today's first haul post features products from Mizon that I ordered from beautyMNL. This is still part of there 20% sale so this is not as expensive as you would imagine. The snail gel is a staple and I bought a couple of tubes to make sure that I don't run out. 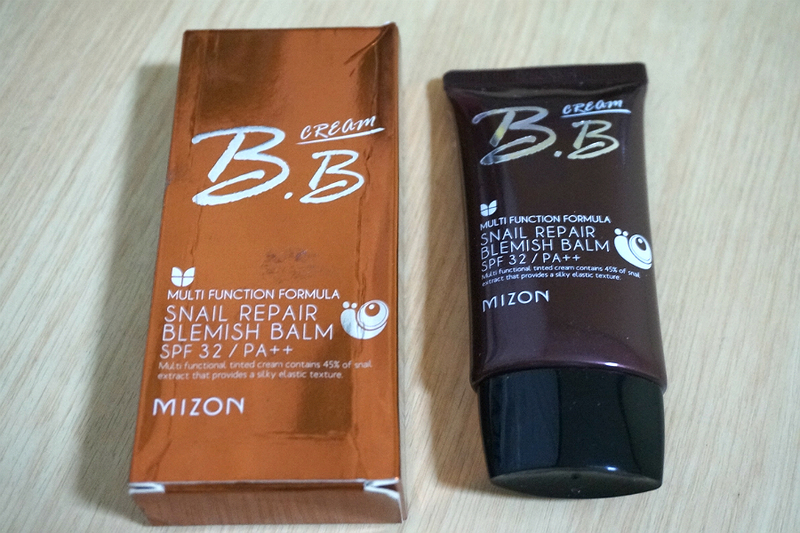 I also wanted to try out Mizon's BB and CC creams so I bought one of each. Both were also on sale, so it was a sale on sale thing that I apparently can't resist. Delivers clear, firm and flawlessly hydrated skin and contains miracle beauty ingredient Snail Mucin Extract, a multi-functional ingredient that has been proven to combat aging and help repair damaged skin, leaving it smooth, vibrant, and more elastic. Specially formulated with a lightweight consistency that absorbs quickly into the skin, this is one beauty must-try you don’t want to skip out on. 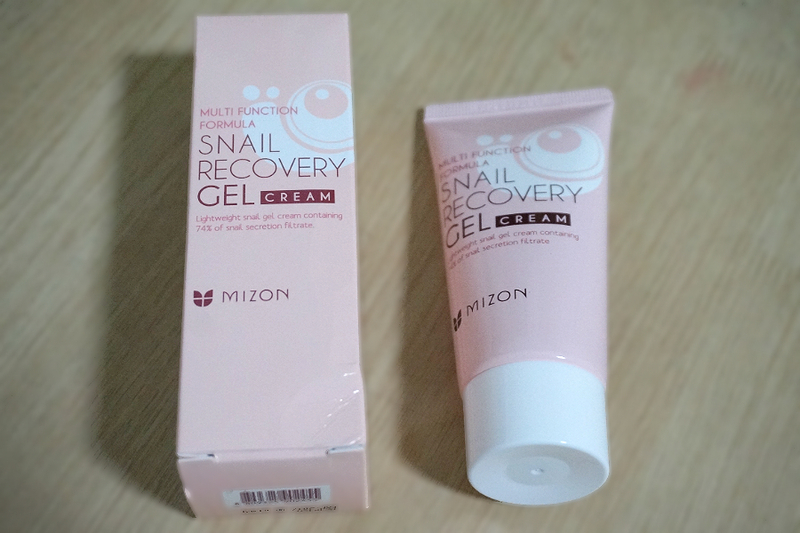 Mizon's snail gel cream is a staple in my daily skin care routine. I finish a tube every month or so. 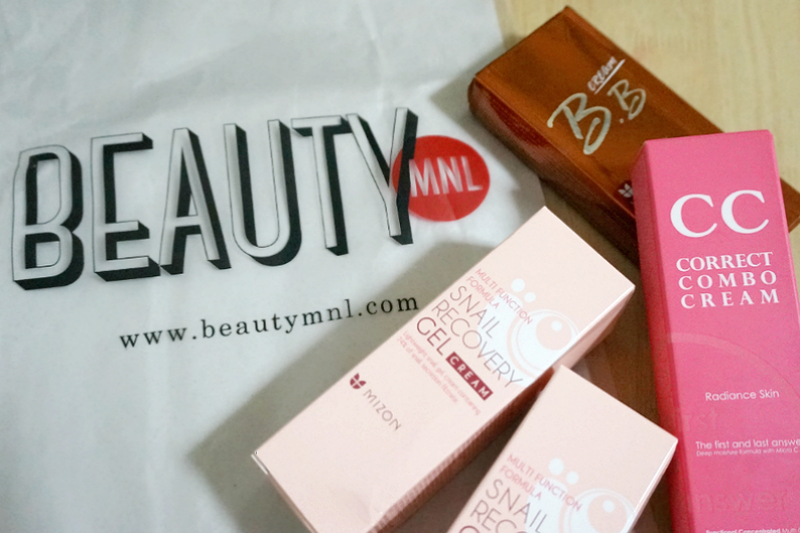 I'm nearing the end of one tube so I bought a couple just in case beautyMNL isn't able to restock soon. This gel is lightweight and absorbs fast and really does wonders in reducing spots and blemishes. Contains 45% snail extracts that promote skin recovery and regeneration. It conceals all types of discoloration, hyperpigmentation, and acne marks. - Snail extract is effective in repairing wrinkles and brightening skin by blocking harmful UV rays. - It creates a natural looking glow and maintains youthful skin. - Forget those sticky BB creams. This one has a silky clinging elastic texture that revitalizes skin instantly. 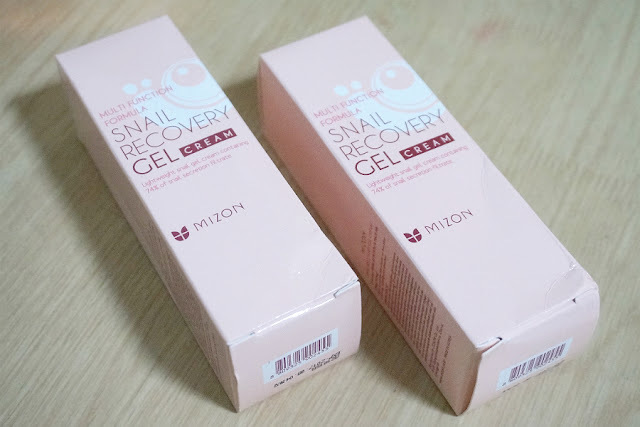 - Snail extract has healing properties that soften, smoothen, and refine skin. 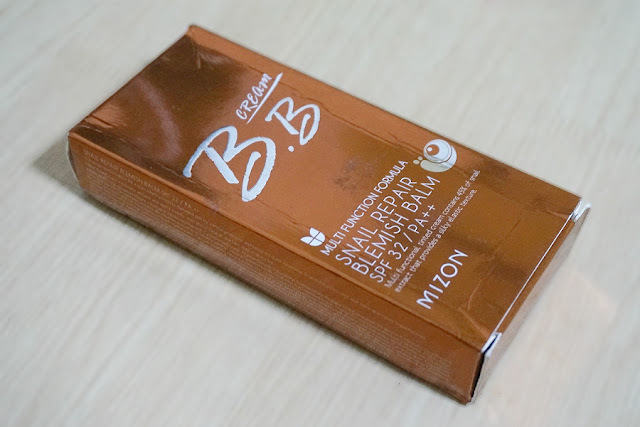 - And, it provides perfect coverage just like foundation but without clogging pores and damaging skin. This BB cream is from Mizon's Snail Repair line so I expect this to have the same skin benefits as the rest of the products that I have tried. I still haven't opened this tube because I have several more BB creams to use up. Specially crafted formula to make your skin glow from the inside out. 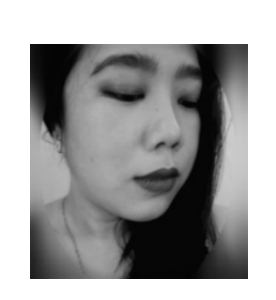 Get just the right amount of coverage along with other skincare benefits such as anti-aging, anti-wrinkling, uneven skin tone treatment, whitening, and lasting moisturization to get the flawless complexion you’ve always wanted. SPF 25 provides added protection from the sun — perfect for those on-the-go. Smooth application, lightweight coverage and countless nourishing benefits for the skin. 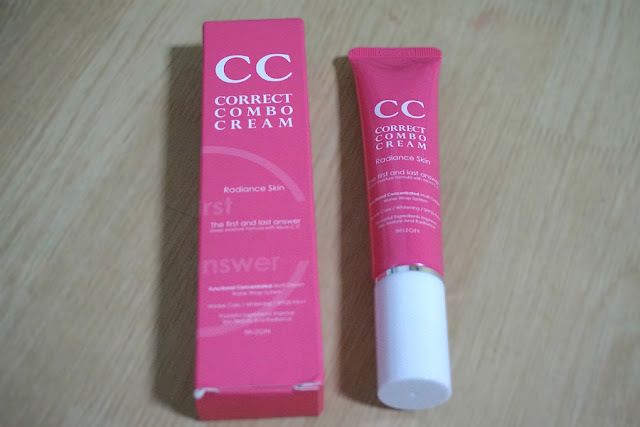 A CC cream that supposed to add radiance to my skin. Same as the BB cream, this is still unopened. I might give in and try this out soon, just because I'm excited to see how this compares from the rest of the CC creams that I've already tried.